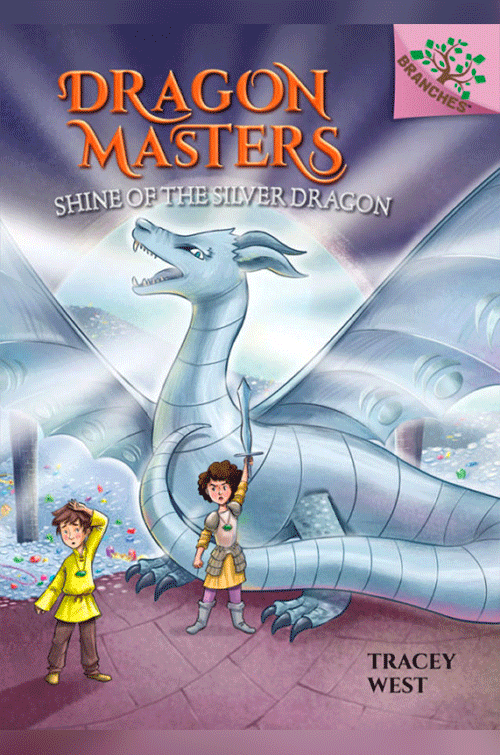 Tracey West currently writes the popular Dragon Masters series for Scholastic’s line for emerging readers, Branches. She has written more than 200 books for children and young adults, including books in the Pixie Trick, Heroes in Training, and Cupcake Diaries series. 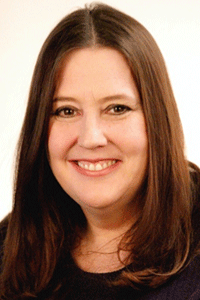 Tracey has appeared on the New York Times Best Sellers list as an author of the Pokémon chapter book adaptations. A New Jersey native, she currently lives with her family in Hudson Valley, New York. In the 11th book in this fantasy series, the wizard Maldred is back! And Diego is under his dark spell! Drake learns that Maldred wants to control the Naga—an enormous dragon that lives deep within the Earth. Two keys are needed to control the Naga. The first key is guarded by a Silver Dragon named Argent. Drake, Bo, and Carlos must find Argent and stop Diego before it’s too late. But will Argent’s powerful Dragon Master Jean get in their way? The action is nonstop in this exciting, heavily illustrated early chapter book series!